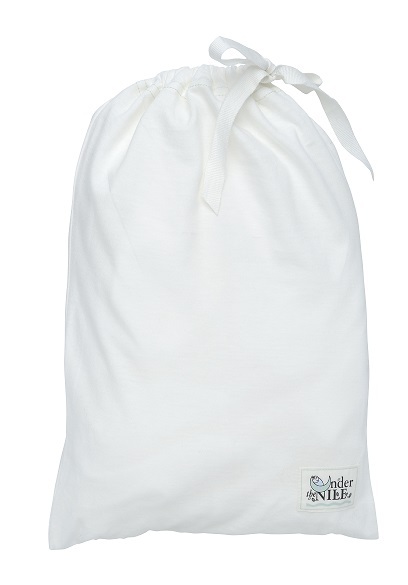 What could be better than organic Egyptian cotton sheets for your little one? Made from soft single jersey. Sheets come with a matching bag for easy and clean storage. Made with the finest 100% GOTS certified organic Egyptian cotton.